HTC had promised that it would keep its flagships updated within 90 of receiving code from Google for a new version of the Android OS. 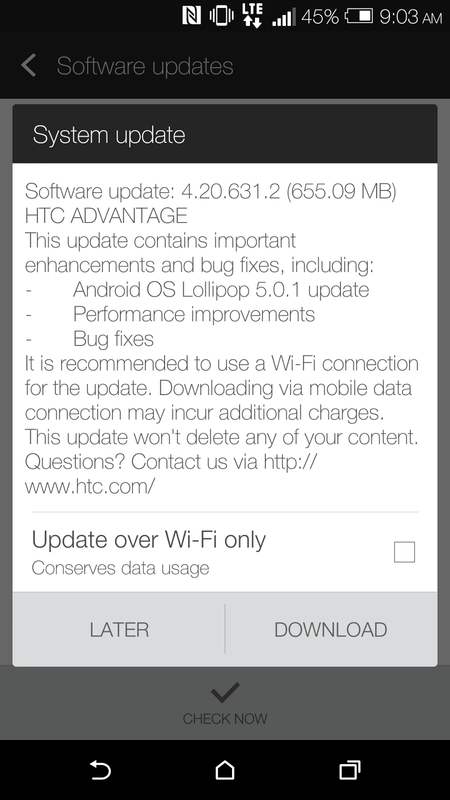 While it missed that mark by a few days, HTC has finally delivered the Lollipop Android 5 update to Canadian HTC One M8s. Last week, just before the weekend Bell, SaskTel and WIND M8s got the update first and today Rogers and TELUS versions followed suit. 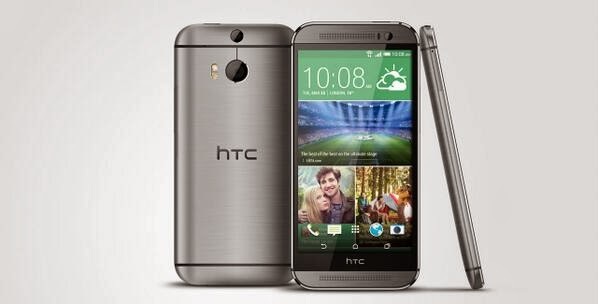 This has been confirmed by users and by HTC America VP Mo Versi on Twitter.